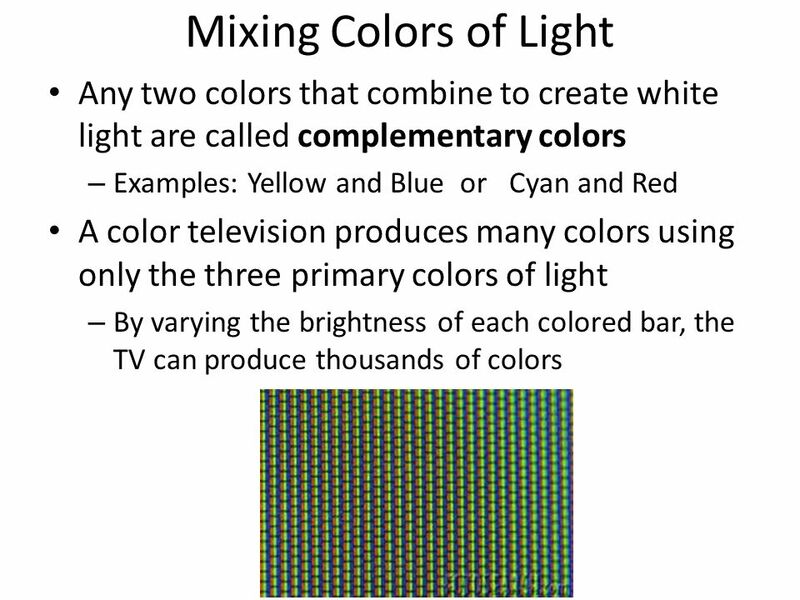 3/05/2010�� They're created by mixing either all three primary colors or a primary and secondary color (secondary colors of course being made from two primaries). 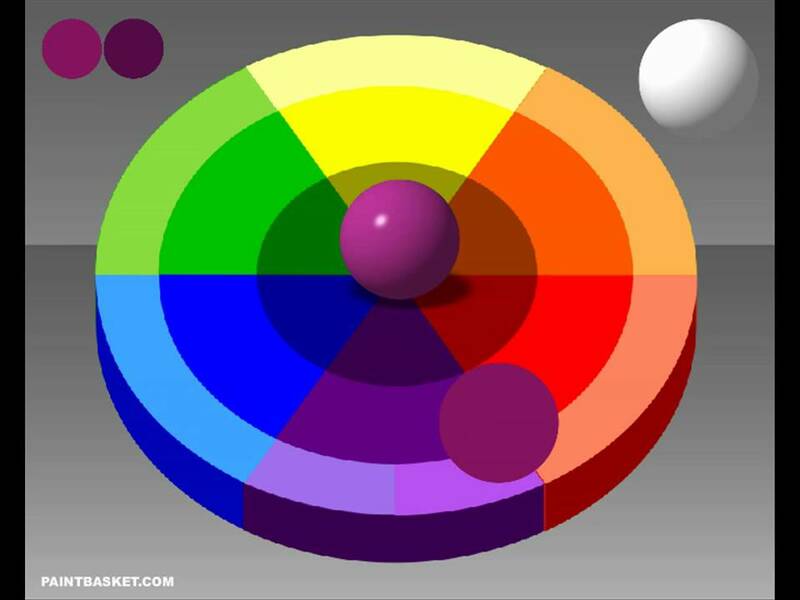 By varying the proportions of the colors �... Two questions, when mixing colours half way the colour wheel, theoretically don�t you need 50% of one colour and 50% of the other one? ie. to make orange why wouldn�t one use 50% red and 50% yellow but rather 95%-5% ? 2) The children can then choose two colours and put a hand in each. 3) They then print each hand and rub their hands together to mix the paint. 4) Next, they can print with the new colour.